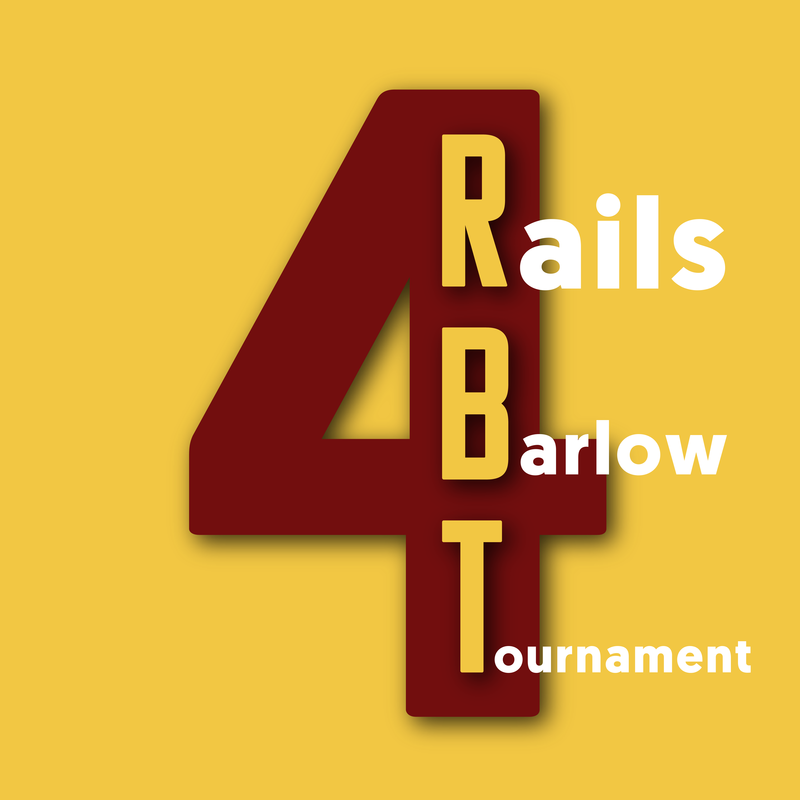 Officially Announcing The Really Big Tournament #4! THE REALLY BIG TOURNAMENT #4! 1. 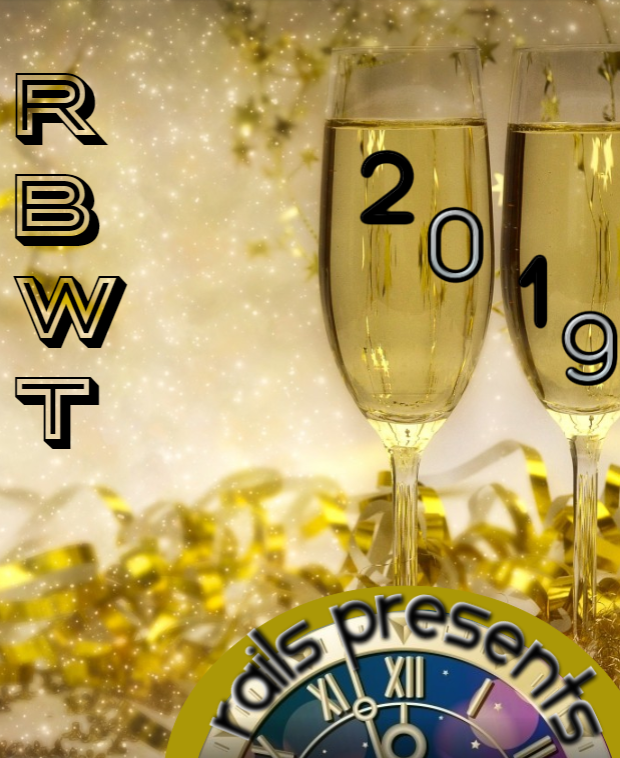 This is a Four (or five, depending on team signups) Round Swiss Style tournament, which will then proceed to a finals bracket of the top 8 teams to determine the champion (similar to the RBT1 and RBT3, plus e-FPS tournaments). 2. This server format for the tournament shall be HOME AND AWAY SERVERS for INTERNATIONAL MATCHES. The teams can determine whether or not to play one or two games for a given match; if the teams cannot agree, the admin team will decide. 3. This tournament will be played on ZoneMod with a match by match option for both teams to play another config if they so choose. If both teams choose to do so, they can play their match on another config (uMod, Acemod, Metafogl, Witch Party) instead of ZoneMod; both teams must agree to play another config for their match. If either team wants to play ZoneMod, the match MUST be played on ZoneMod. Anyone who's ever wanted to play jockey races for a tournament match, NOW IS YOUR TIME. NOTE: The option for mutual agreement on a different config only applies for the Swiss stages of the tournament. The Finals Bracket will be exclusively ZoneMod. IMPORTANT: Team rosters will be limited to SIX PLAYERS. For the duration of the Swiss portion of the tournament, NO roster changes will be allowed following signups. Teams who qualify for the elimination bracket will be allowed to make roster alterations but ONLY for 1) removig inactive players and/or 2) adding players to their roster who have NOT played in the tournament as part of another team's roster. Classic rules. IMPORTANT: All official tournament information - including signups, round info, and official results - will be facilitated through the official steam group, which is open to join here! Following the conclusion of signups, designated team captains will be expected to post match results in the proper threads in the group. Official announcements for streams, tournament progress, and the VOD archive will be available here; tournament admins will be the group admins; moderators will be casters, streamers, team captains, and other imporant tournament people. I look forward to this post being taken down so that you can continue running a corrupt system for a game that has less teams then I can count with one hand. 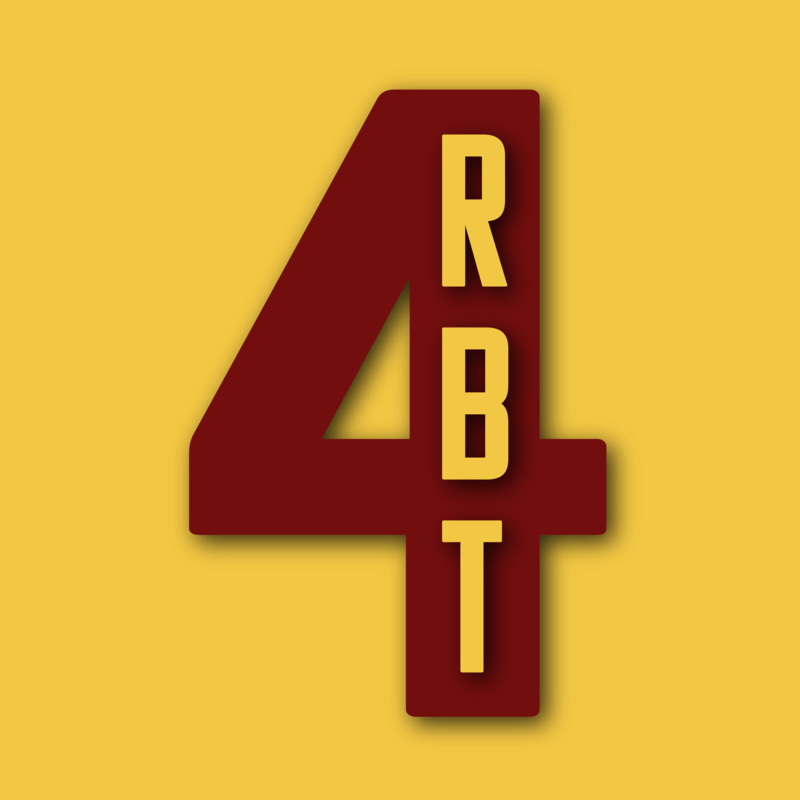 Re: Officially Announcing The Really Big Tournament #4! Woah. Let's see if small fires of the dying community desperately trying to keep on burning will be albe to pull through this time around. Why not post on main page though? Such announcement deserve the spot for sure. Lol. This clown posts this every. single. time. and always gets proven wrong, but he'll be back again next time I'm sure.